But I became a monster in the process. My club gave me a world I fit into. It’s too late. It’s who I am now. I can’t change. I lost my father to the Bloods’. It consumed me with fear and hate. It crashed her world and that I could never forgive. But, I can’t let fear and hate sway what I feel in my heart. But, Jax is not a man to be held back and I’ll never betray my heart. 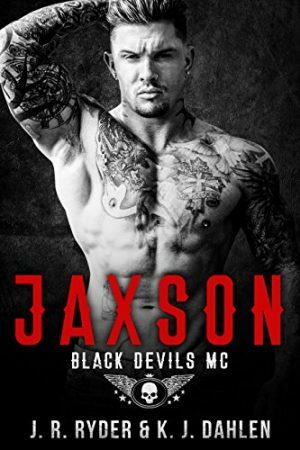 It’s too late; my heart craves Jaxson like a cruel twist of fate.